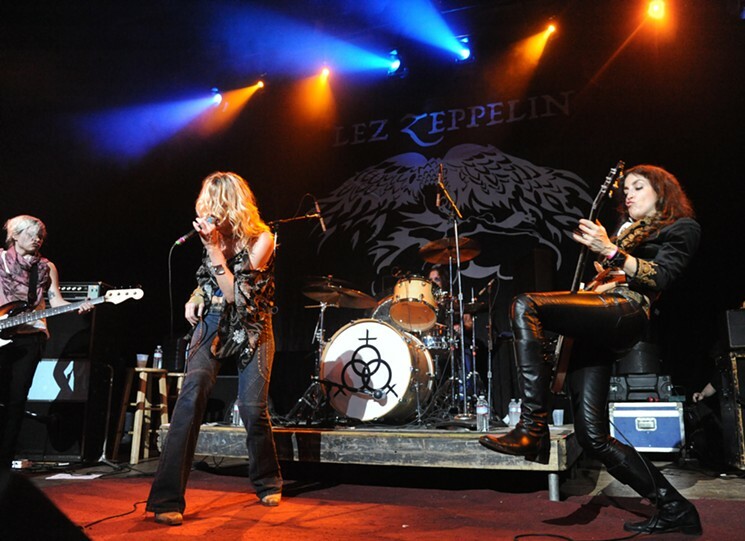 Lez Zeppelin was hardly the first all-women outfit paying tribute to all-men rock bands. 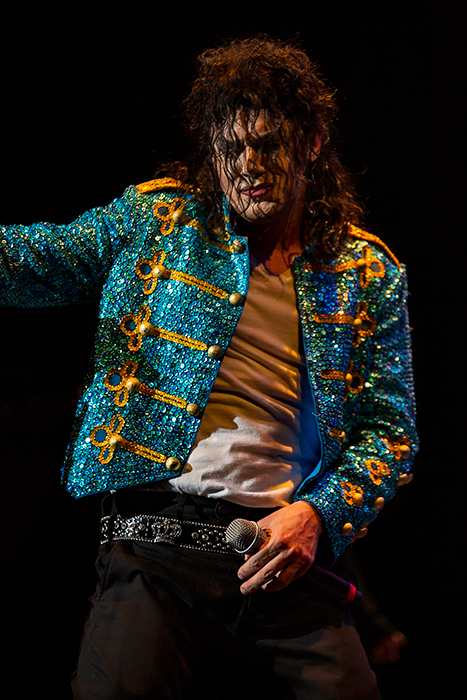 But when the group formed back in 2004, the trend was in its infancy. AC/DShe and Cheap Chick were around, but the Iron Maidens, Misstallica, Ramonas and many others had yet to form.